With the world rapidly transforming into a mobile technology driven environment, utter excellence in mobile development has become a highly important aspect. Employ WMS ionic development resources for building amazing apps for startups, enterprises and large-scale business organizations. Ionic is a powerful development technology which offers completely open-source SDK for hybrid mobile app development. Ionic Development focuses in the development of native apps and not the mobile websites. 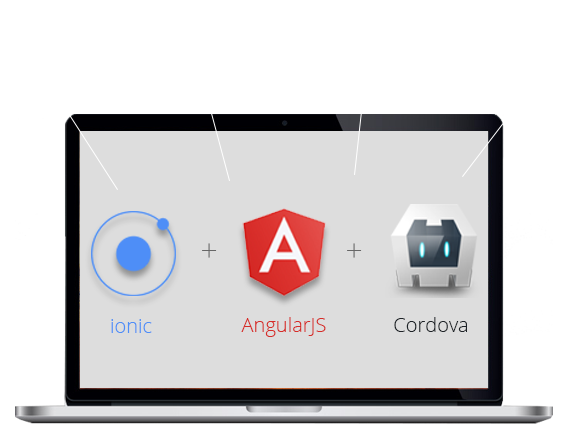 The foundation of Ionic Development is built on AngularJS and Apache Cordova. By using several web technologies, Ionic provides fast running applications with packaging, push notifications, prototyping tools. In addition to that, it also offers instant push changes and upload latest features to the users all at once. WMS resources hold a forte in developing unique, reliable and secure application which are scaled with latest technologies. WMS offers exceptional hybrid mobile app development services. End your search for ionic developers with our experienced development team. Hire resources for developing backend services which perfectly compliment the user interface.